For this week’s favorite Apple Watch apps you can find something tasty to make for dinner, tweet while it’s cooking, and then play a game while someone else sets the table. 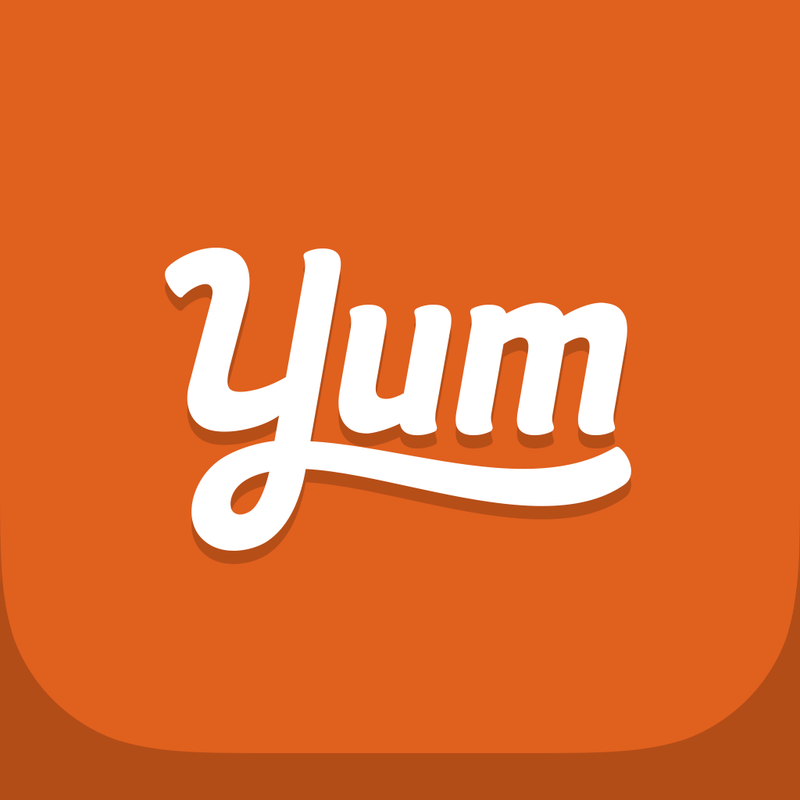 Yummly is a great app for finding recipes and adding items to your shopping list very easily. 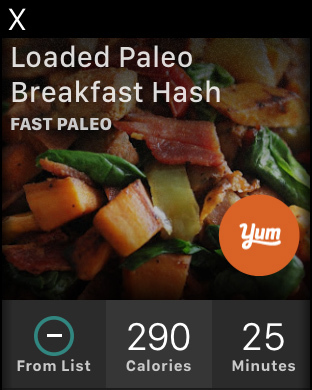 You can search for, collect, and organize delicious recipes from the app. Setting up your preferences when you first download the app, helps Yummly to present you with recipes you will enjoy. 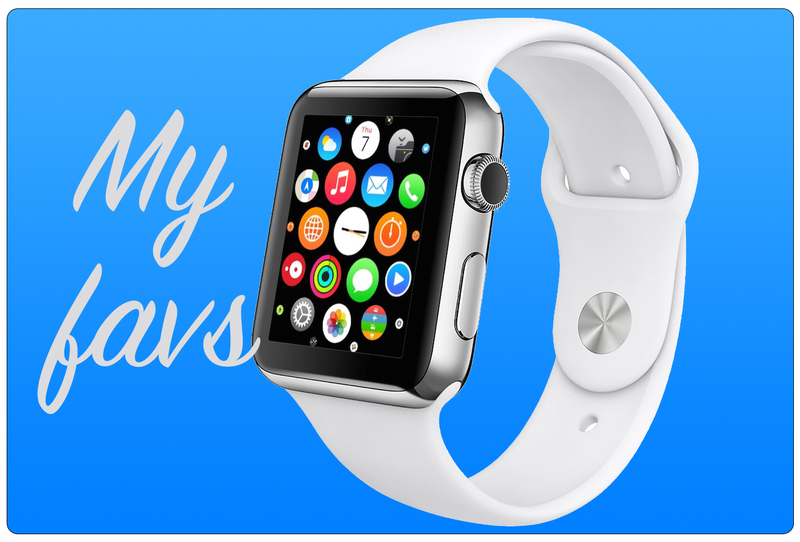 On the Apple Watch, Yummly is impressive. You can look through recipes, which show the amount of calories and how long it takes to prepare them. You can then quickly add all ingredients to your shopping list or just select those you need. 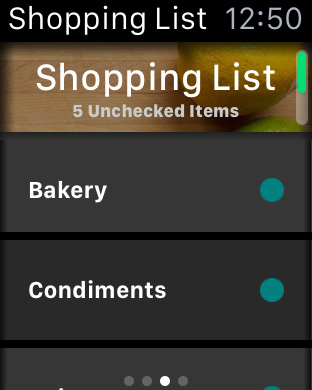 This is a wonderful feature because you can head to the supermarket and just look at your wrist for your list. You can both add recipes to your collection and check them out from your watch. If you decide to shop for another recipe on the fly, Yummly has you covered. For the Shopping List feature alone, this has become a true favorite app for the watch. Yummly is available for free on the App Store. 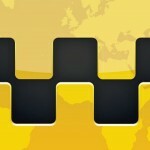 If you want a nice-looking, easy-to-use, universal app for tweeting, take a look at Twitterrific 5 for Twitter. You can completely customize your notifications by type for Mentions, Replies, Direct Messages, and more. Easily switch between multiple accounts and do all the basic tweeting and retweeting with a really smooth interface. On the Apple Watch, Twitterrific 5 works well and looks good. You can receive all of your notifications, reply to Mentions and Direct Messages, and see new followers along with options to follow them back or block them. You can quickly post a tweet using voice dictation from the force touch menu. If you like Twitterrific 5 on your iPhone, then you will love it on your Apple Watch. 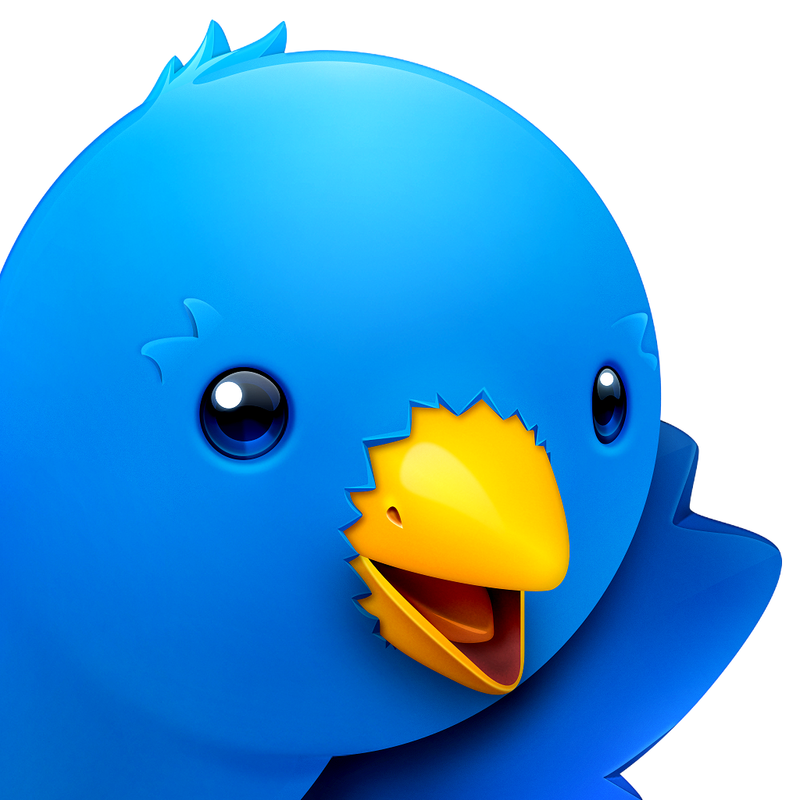 Twitterrific 5 for Twitter is universal and available on the App Store for free. 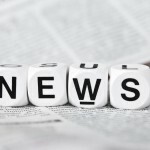 There are in-app purchases available for some features such as push notifications, tweet translation, and removing ads. 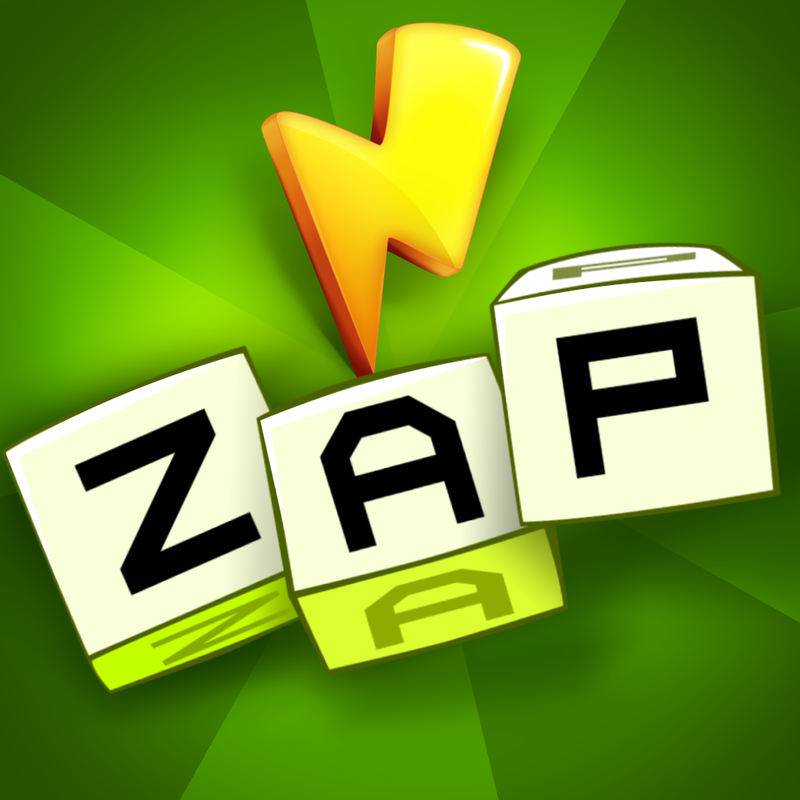 For a quick game fix, Letter Zap is a good word game. 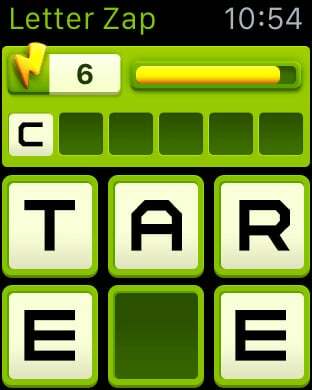 You just unscramble the letters provided to form a word. You have 30 seconds to do this and just need to make as many words as you can before you run out of time. 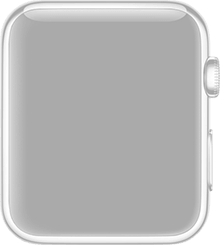 On the Apple Watch, it’s just a fun, fast game when you have a few minutes to kill. You will see up to six letters, which fit good on the small screen. 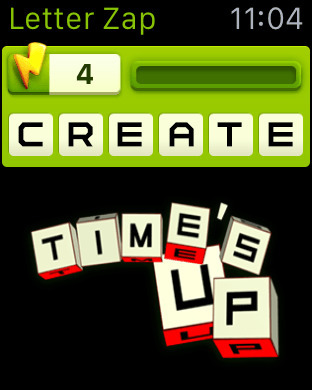 Like on the iPhone or iPad, just keep making words until you cannot figure one out or run out of time. Letter Zap is universal, ad-supported, and available for free on the App Store. There are in-app purchase options for another game mode, coins, and to remove the ads. So, if you are headed to the market for tonight’s dinner, want to tweet what you are making, and are then ready for a quick game while you are standing in line, these three apps are super choices.